Locate us using the street map. This give you directions on how to get to Vecova. 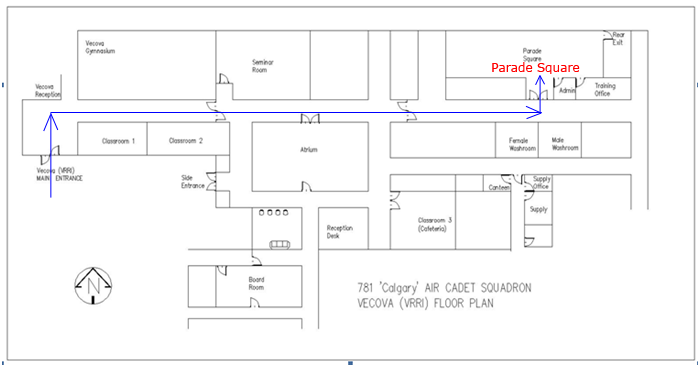 If you are looking for other squadrons in Calgary surrounding area, please find them here.